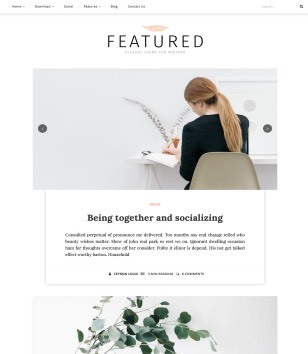 Blogger Templates have no Sidebars on the Home page. 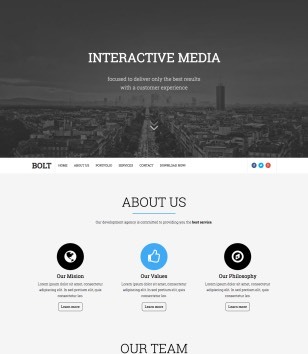 It’s contain main Content Wrapper only. 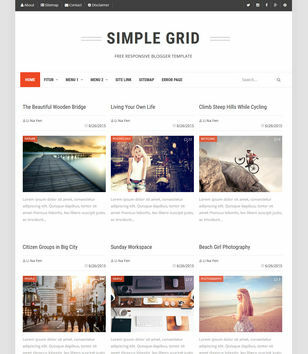 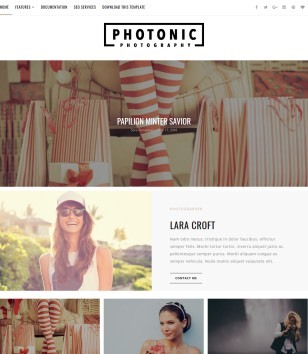 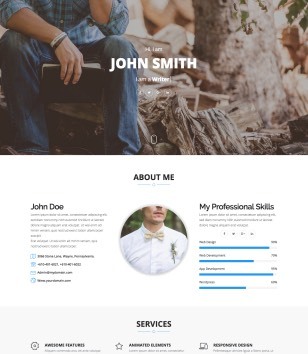 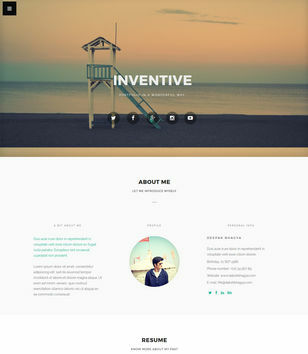 One page blogger templates. 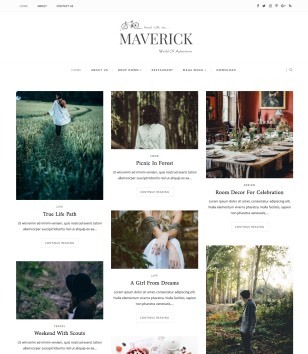 Subscribe Here To Get new 1 Column Blogger Templates when publishing.